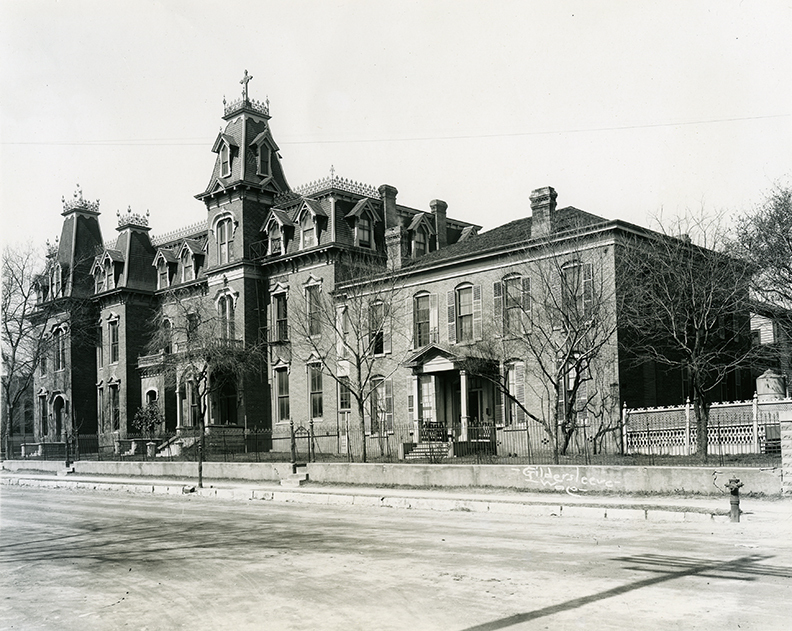 On the corner of Eighth Street and Washington Avenue once stood a Catholic school and convent that taught thousands of students during its years of operation from 1874 to 1946. 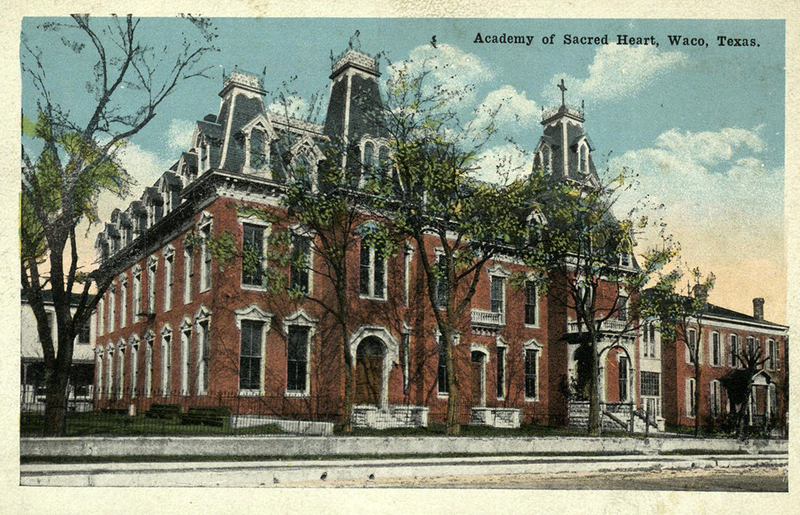 The Academy of the Sacred Heart received its name partially because the property on which it stood was purchased on June 12, 1874—the day of the Feast of the Sacred Heart. The academy’s origins lay in Namur, Belgium, through the Institute of the Sisters of St. Mary of Namur. The Cistercian Father Nicholas Joseph Minsart served as one of the founders, and he elected Sister Claire (originally Rosalie Niset) to preside over the community in Belgium following his death. In 1863, the now Mother Claire encouraged a group of Sisters of St. Mary of Namur to come to the United States to assist Catholic immigrant communities. 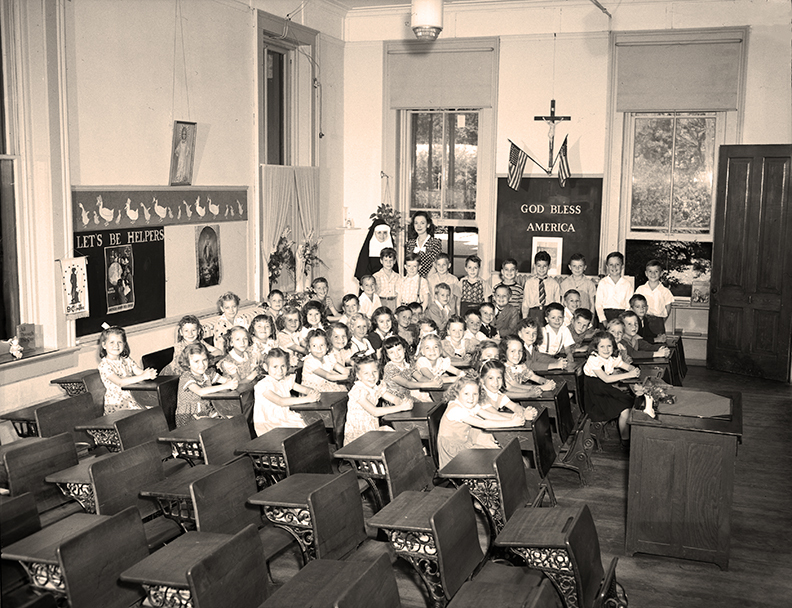 The Sisters of St. Mary set up their first house in Lockport, New York. 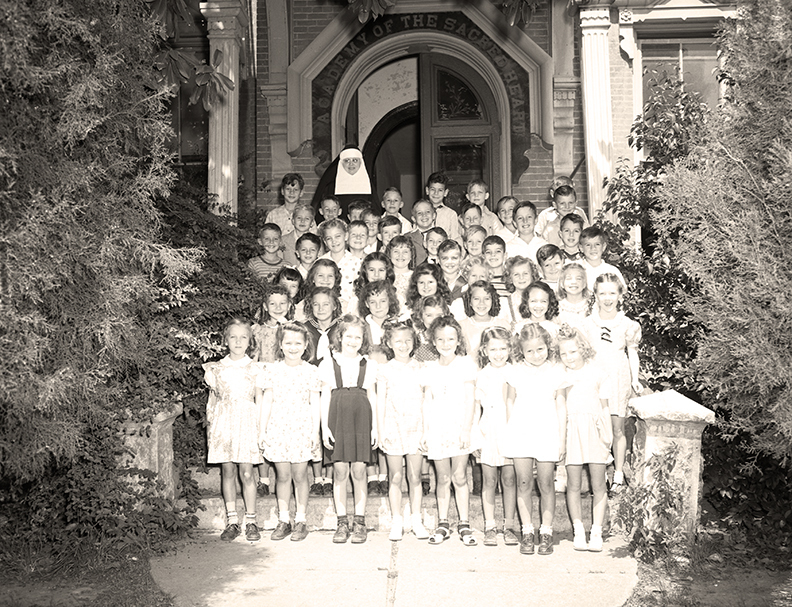 In 1873, at the request of Bishop Claude-Marie Dubuis of the Diocese of Galveston, a group of the Sisters moved from New York to Waco to start a house and establish a school. This would soon become the Academy of the Sacred Heart. 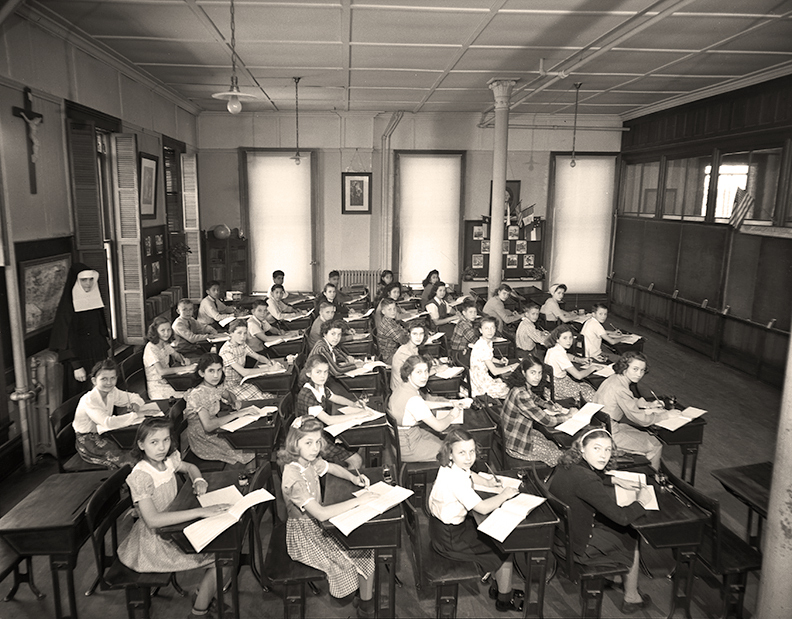 On October 1, 1873, the school opened in a residence at Sixth Street and Washington Avenue. The first Sisters of St. Mary to begin instructing at the Waco academy were Mother Emelie, Sister Mary Angela, and Sister Stanislaus. Although only three students attended that opening day, the school soon grew and the Sisters’ influence spread throughout the state. Within a year, the first brick was laid on what would become an impressive campus of Victorian-style brick structures that housed the academy for the rest of its existence. Sacred Heart Academy was initially devoted to the education of girls, but the Waco academy—a day school offering first through twelfth grade—soon made exceptions. 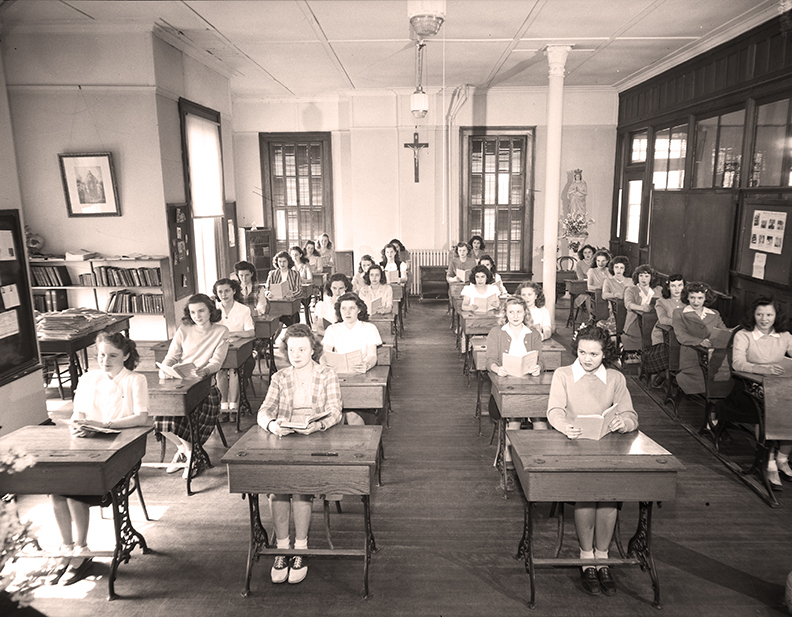 Sacred Heart allowed boys to attend grammar school through the eighth grade, reserving ninth through twelfth grade for young women. Only girls were allowed boarding privileges. However, student enrollment had dwindled by 1946. Only six girls boarded that year which would become the last year of operation for the academy. 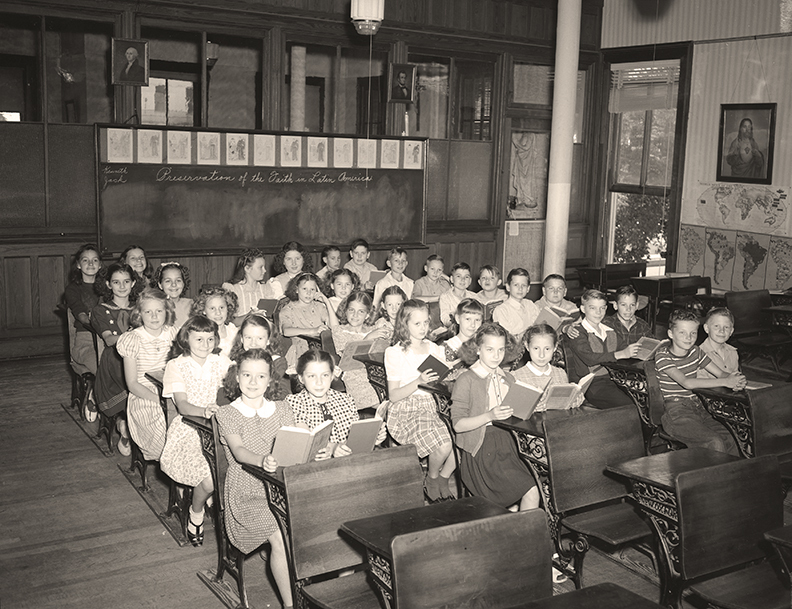 After more than seventy years, so ended a chapter in the ministry of a group of Sisters who came from New York “to open a school for young ladies in a rough-and-tumble Waco celebrated for its gun fights.” After the academy’s closing, the building and site were sold and slated for demolition. This didn’t happen until July 1951, “when the last brick was carried away.” Consequently, the area where the academy once stood for decades was turned into a parking lot. 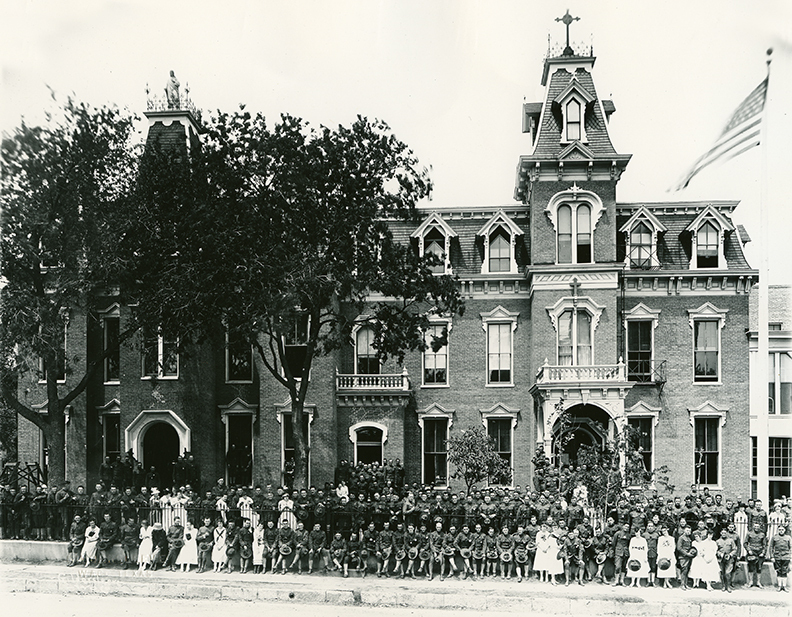 Despite the Waco school’s closure, the Sisters of St. Mary of Namur remained active missionaries and educators throughout Texas and the rest of the nation. A recent quote from the Sisters describes the way in which their “early calling to Christian formation continues at the heart of [their] ministry.” This “early calling” that brought them here to Waco in 1873, with their roots in Belgium, led to their passion to influence many in their mission work in faraway lands—even in a “rough-and-tumble Waco” of the 1870s. 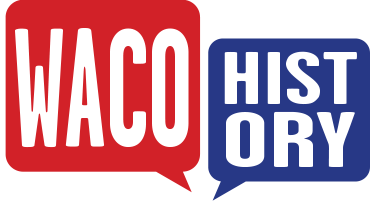 Geoff Hunt, “Academy of the Sacred Heart,” Waco History, accessed April 19, 2019, https://wacohistory.org/items/show/153. A version of this article originally appeared on the Texas Collection blog. Hunt, Geoff. 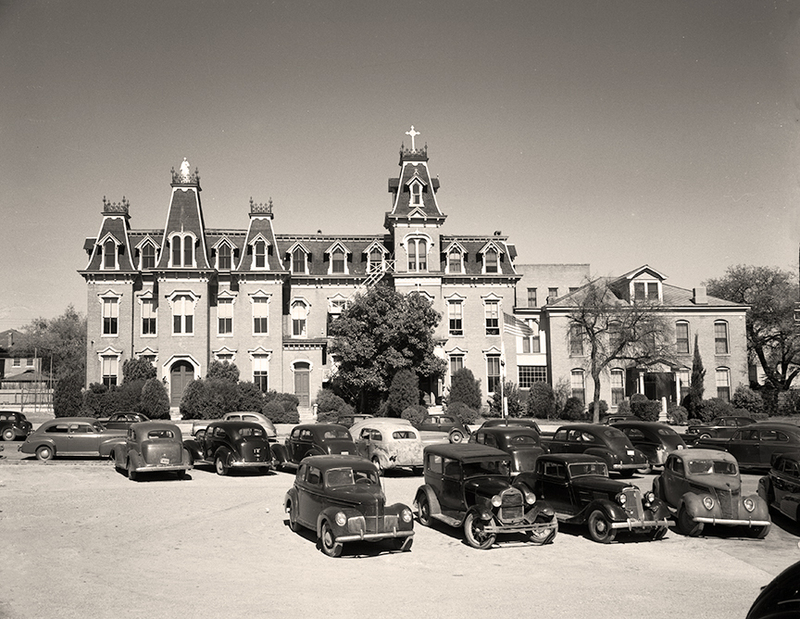 “From Belgium to ‘Rough and Tumble Waco:’ The Academy of the Sacred Heart and the Sisters of St. Mary of Namur.” The Texas Collection (blog). May 10, 2016. https://blogs.baylor.edu/texascollection/2016/05/10/from-belgium-to-rough-and-tumble-waco-the-academy-of-the-sacred-heart-and-the-sisters-of-st-mary-of-namur/. Accessed October 5, 2016. Henry, Mary Catherine. 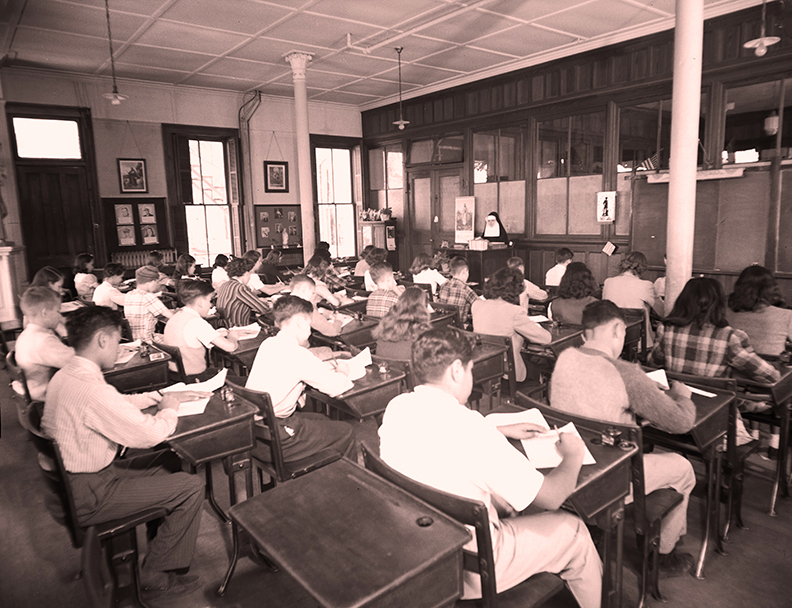 “Academy of the Sacred Heart.” Handbook of Texas Online. http://www.tshaonline.org/handbook/online/articles/ica03. Accessed October 5, 2016.